I’m working diligently on a self-drafted, knee length pencil skirt…. 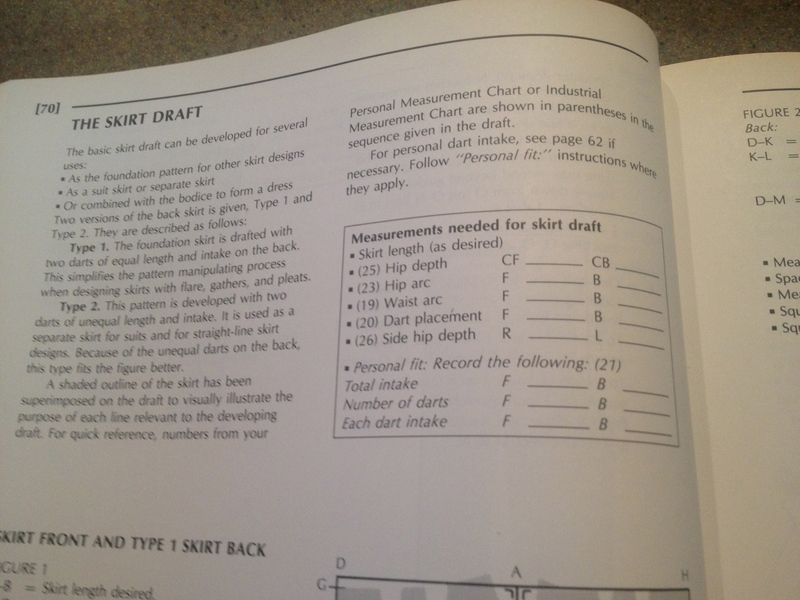 Using Helen Armstrong’s text (the 1987 version) on pattern making, I took my own measurements last weekend and spent some time creating a skirt sloper. Yes, I’m weird. I find math and drafting to be relaxing…..
What say you, readers of this very small blog? 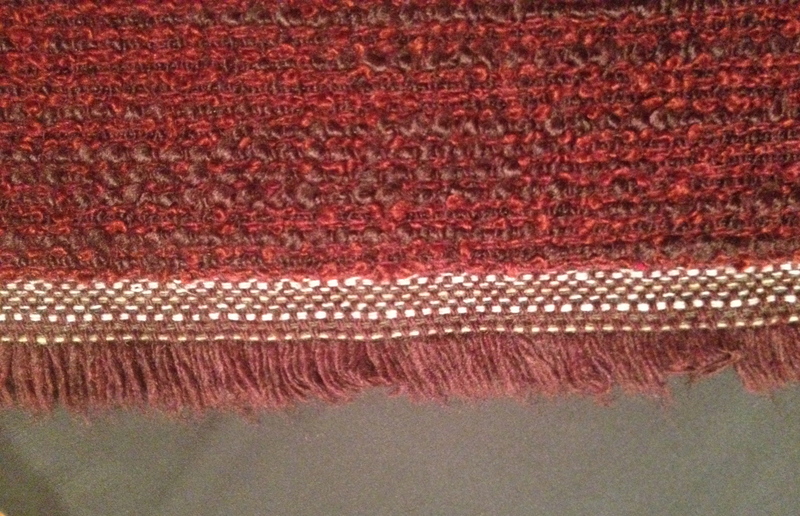 I could also just hem the skirt in the “regular” way…. I vote to go with the fringe! ← The Apple and the Tree….